Bunions are a common mechanical deformity of the foot, where the main symptom is the appearance of a bump at the base of the big toe. This characteristic bump is not a lumpy mass, but rather the protrusion of the big toe joint as it shifts in alignment, pointing the tip of the big toe toward the second toe. This type of deformity os a progressive disorder. While the angle of the big toe may change slightly over time, it will continue to worsen, making the bunion more prominent. Many people will note the appearance of the bunion before feeling symptoms. 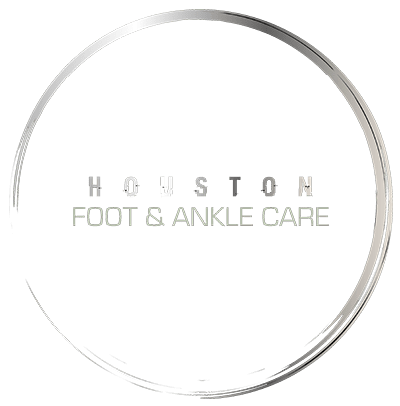 However, certain footwear, including high heels or shoes that crowd the toes, can eventually cause symptoms of pain, soreness, redness, or swelling at the site. Some patients also report numbness, burning or tingling. Bunions can’t be corrected or reversed through non-surgical treatment. The aim of conservative bunion treatments is to relieve pain and prevent the deformity from worsening. If the bunion has progressed to the point where it interferes with normal activities, bunion surgery should be considered.